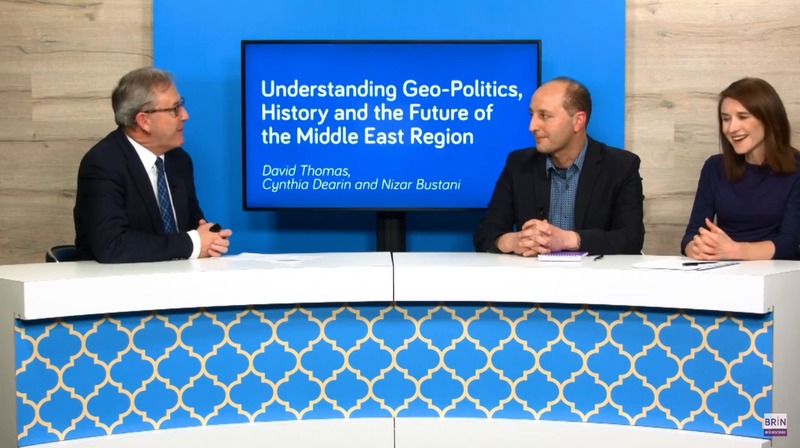 Many countries make up the Middle East and its economies range from free market to government-led socialist. There's clearly much to learn in doing business in this region and there are many opportunities to be found. 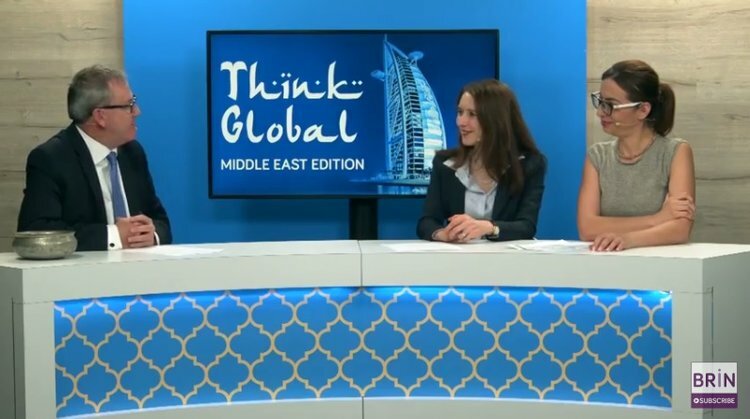 Join David Thomas in this exciting show Think Global: Middle East Edition. 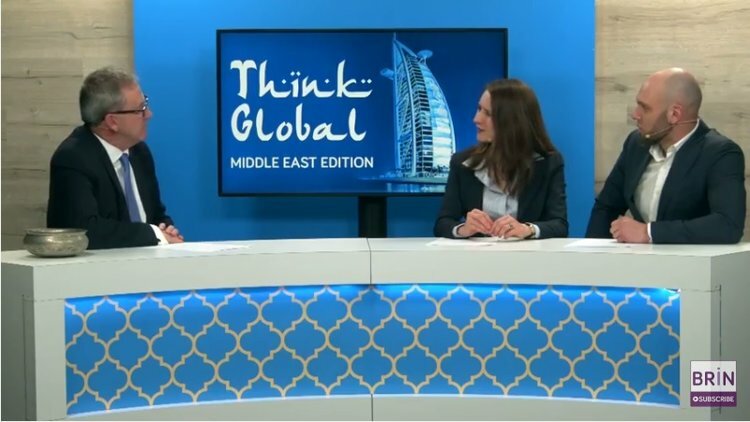 In this show, you'll learn everything you'll need in order to further your business in this region. From simple changes to developing individual methods of expansion, accessing specialist expert advice can only serve you well. 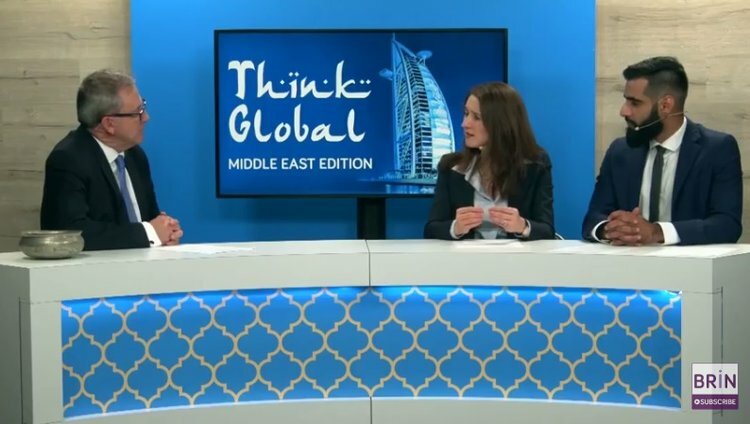 So don't hesitate to dive into Think Global: Middle East Edition with David Thomas. 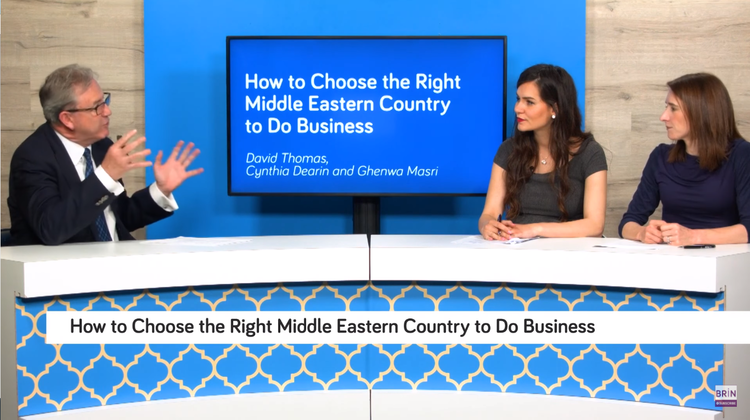 These videos are brought to you by Bizversity.com. 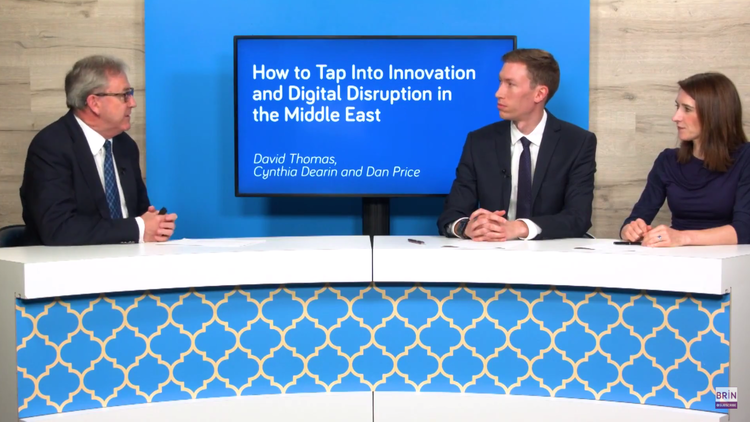 This app gives you exclusive access to thousands of videos produced by leading business experts from around the globe.